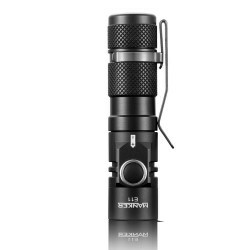 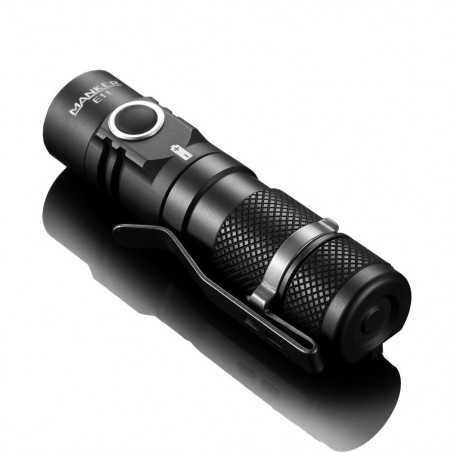 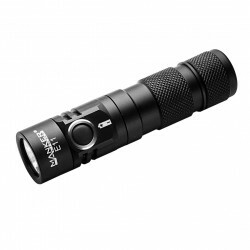 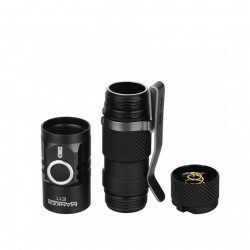 Manker E11, 800lumen Bundle with Rechargeable 14500 750mAh battery. 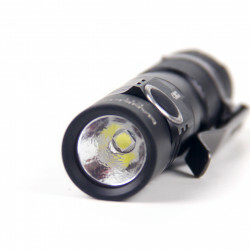 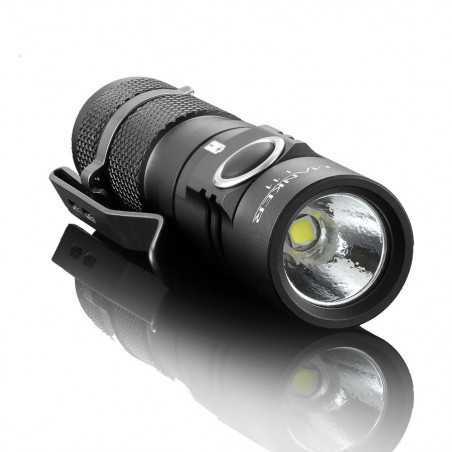 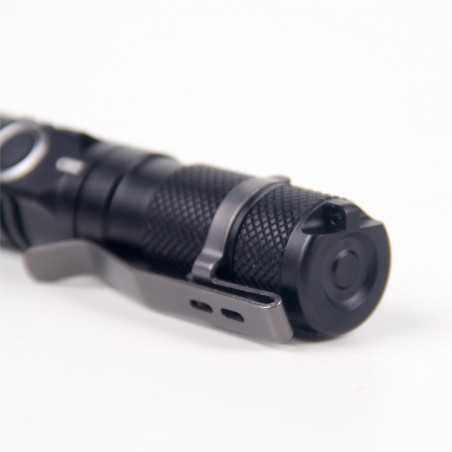 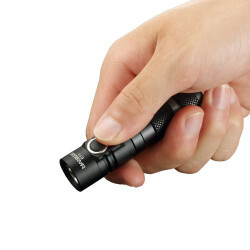 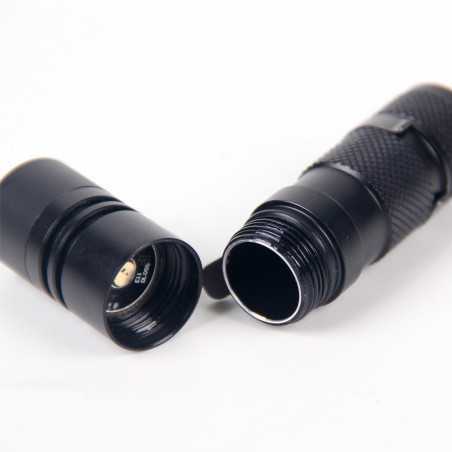 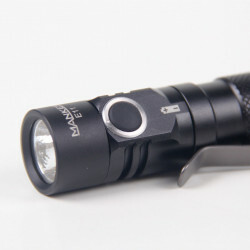 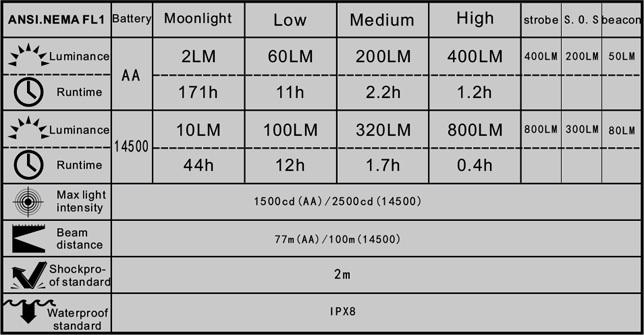 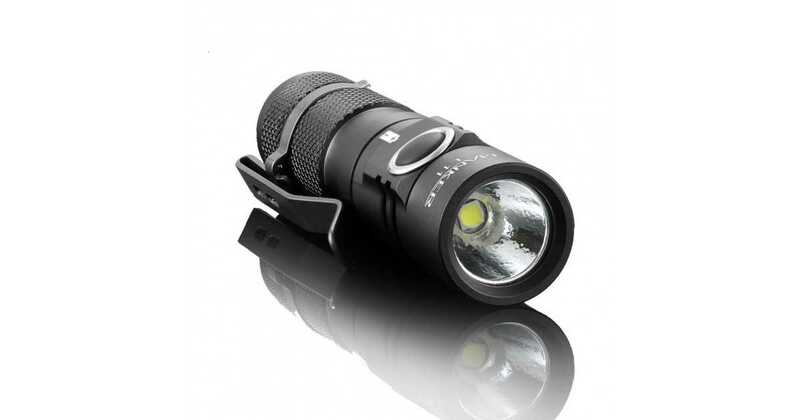 1. pls put the anode (+) towards flashlight head, flashlight won't work once battery reverse. 2. 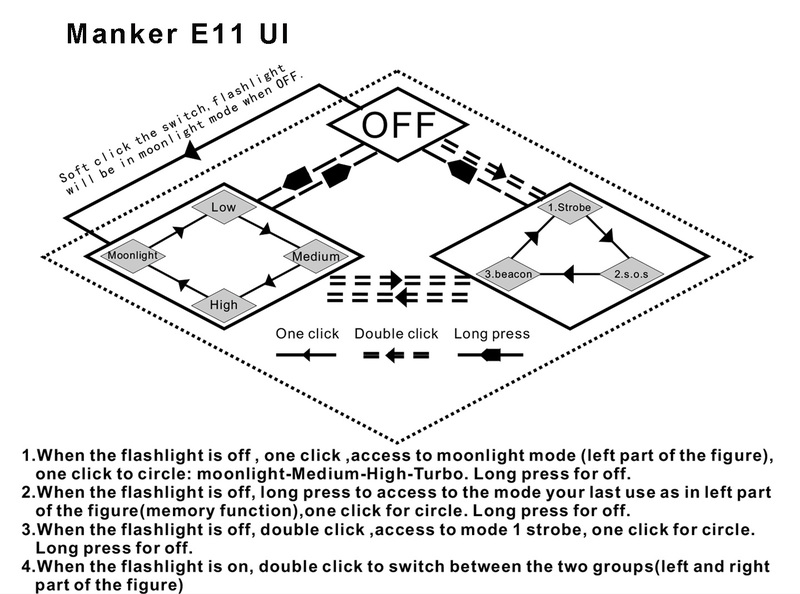 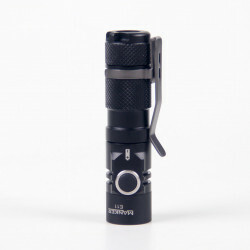 Manker E11 is similar as Manker T01, it is only power by unprotected flat top 14500 battery or IMR 14500 or AA battery.